James graduated from King’s College London with first-class honours and was elected an Associate of the College. A glutton for punishment, he read law at night school while working in the publishing industry. 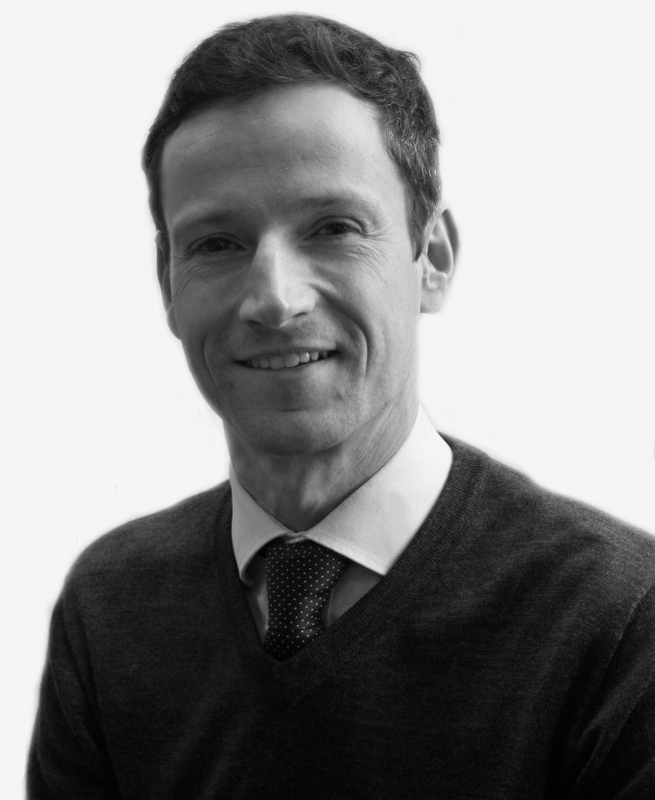 He returned to Devon to complete his professional training and qualified as a solicitor in 2013. James is a real estate lawyer. He advises clients in relation to commercial and residential property transactions (including the statutory right to a new lease). James is a keen cyclist and activities organiser for his two young sons. He is a friend of Exeter Cathedral and Exeter Cathedral School. May I say what an absolute pleasure it has been working with your team at Veitch Penny. James has been a credit and we couldn’t have asked for a smoother and stress free transaction. I would highly recommend your company and will not hesitate in coming back to you in the future.